I’ve been blogging for a few years now, since 2008! When I started, I was a beauty blogger, and back then I didn’t think it was important to start building an email list. 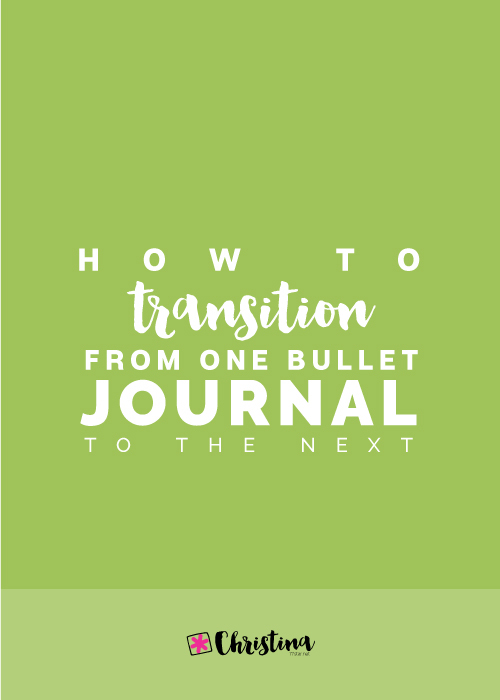 Later on, I realised that creating an email list is crucial for your business, and that I was missing out on lots of marketing opportunities. Plus, I was not taking advantage of this tool to create a relationship with my audience. 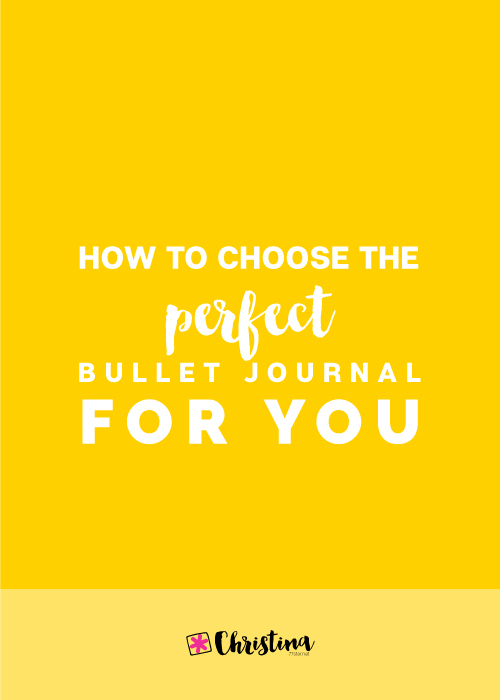 So, when I created my blog about bullet journaling, I made sure to start an email list from the very beginning. I decided to use Mailchimp as my email service provider. One of the main reasons was that they were offering the service for free for the first 2000 subscribers. Between you and me, I never thought I would have any more than 100 subscribers on my list, so I chose to go with them. 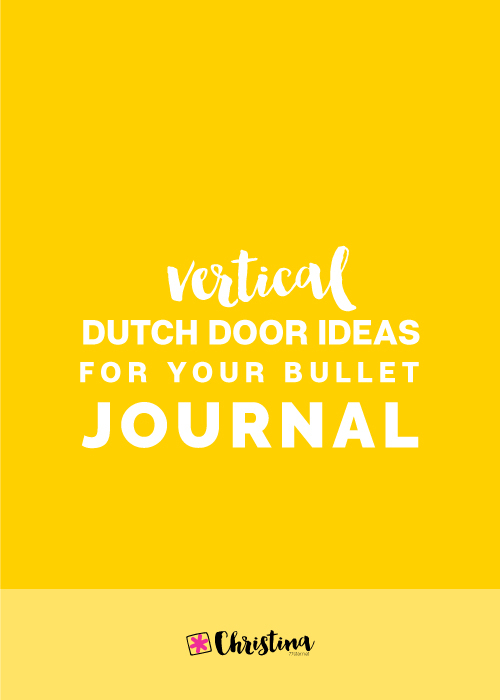 To my surprise, lots of people started to sign up for my newsletter and my list started growing! After a few months, I had reached the 2000 limit and therefore I started paying for the service. During the year, my email list was growing at a steady pace and I found myself at the beginning of 2017 with 5000 subscribers! Some of my goals for the new year included taking my email list to the next level, and while I was planing for it, I noticed that Mailchimp could not support what I wanted to do. My plan was to start offering free downloads with my blog posts, but that was not possible through MailChimp. Also I wanted to create a FREE email course, and that was not easy either. So, after some research online and after reading numerous posts about the pros and cons of each service, I decided to move to ConverKit at the end of January, and I haven’t looked back! It was by far one of the best decisions I’ve made for my business. One of the things I was worried about, was the actual migration from one email provider to the other. I hadn’t done something like that before, and I wanted to make sure that everything happened smoothly. I’ve worked hard for my email list and I care for my subscribers. So, for me it would be a disaster if I lost any (or all) of those precious emails. I read lots of articles about the move, what to expect and what to do, made my list and took the morning off in order to focus on the migration, and to make sure that everything was working ok. I have to admit that he whole procedure was pretty straight forward, and the move took only just a few minutes! 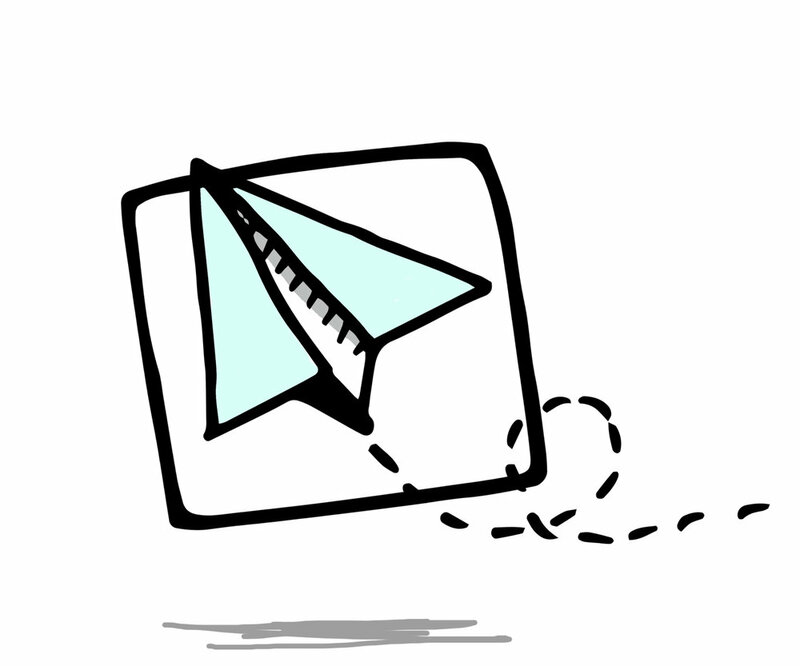 Go to your Mailchimp account and choose which lists you want to move to ConvertKit. Export each list individually, by clicking at the ‘Export’ button. In ConvertKit go to your Subscribers section and create a tag. This is the tag for the list that you’re exporting, so you can give it the same name or choose something else. For example, I gave one of my lists the tag ‘Newsletter (Mailchimp)’, so that I know that these subscribers have been following me since before the move. After you save the tag click ‘Import Subscribers’ in the sidebar. Choose the CSV you exported from MailChimp. Then choose the tag you’ve created to import your subscribers into, and click Import Subscribers. Once the import is finished you’ll receive an email. Follow the same steps and repeat the process for each list you have and you want to move from MailChimp. If any of your subscribers were in multiple lists in your MailChimp, ConvertKit will apply all the necessary tags to them without creating duplicates. Perfect! Here is a more in-depth guide on how to move your subscribers and lists from MailChimp to ConvertKit. 1 | You don't pay extra. Convertkit is a subscriber-based email platform. While MailChimp organises the subscribers into numerous lists (and you end up paying extra for subscribers that have subscribed to multiple lists), with ConvertKit you get one list, and you don’t get double entries. 2 | Keeping track of your subscribers. Even though it has one main database of subscribers, it uses forms, sequences, tags and segments to help you keep track on how each subscriber joined your list. This helps me to understand my subscribers and be more strategic with my emails. 3 | Analytical subscriber profiles. Every subscriber has a profile where you can see how they joined your list, which forms they’ve subscribed to, what tags they have and which emails they’ve opened and acted upon. This is so helpful to see what each subscriber is interested in and to send more focused and targeted emails to them. 4 | Create Opt-In Forms in no time. 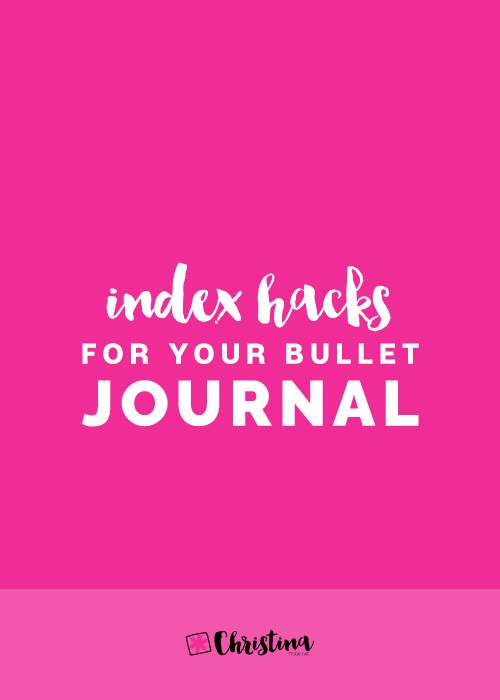 You can easily create forms and opt-ins for various blog posts or pages so that you can offer free downloads and grow your list. The whole procedure is very easy to do and takes just a few minutes to create and implement into your website. There is a variety of options for the way these forms appear (box, pop-up, simple etc.) and you can also personalise them, by changing the layout, the colours to match your website and so much more! 5 | Easy to set up Email Sequences. You can create and plan email sequences fast and easy. 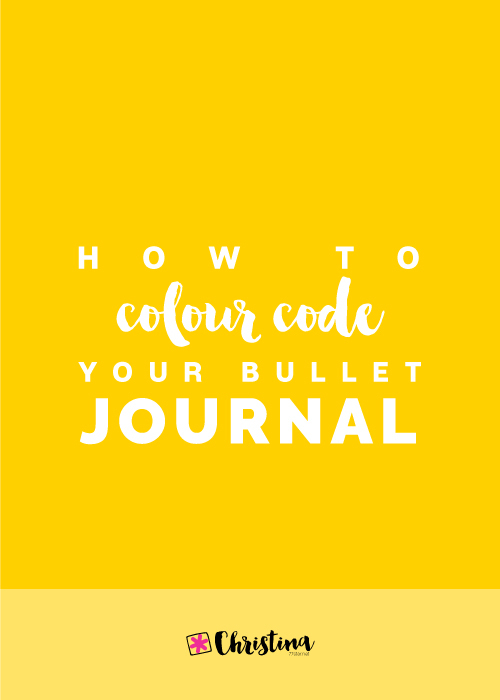 I recently created my FREE 5-day email course - 'How to Set Up your Bullet Journal'. It was my first ever email sequence I created. ConvertKit made it so easy to plan and schedule, that I had it up and working in less than 5 days! 6 | Awesome Automation Rules. Automation rules are the best feature of ConvertKit! 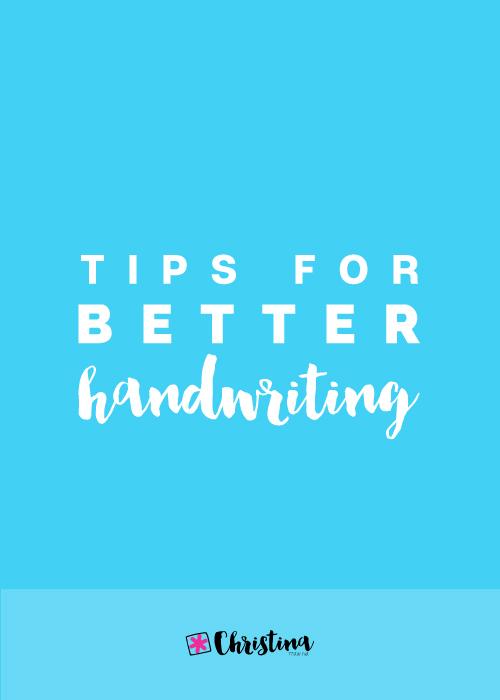 They make everything so easy, and you don't have to do any extra work. With ConvertKit, it’s based on a very simple ‘if this / then that’ sequence. For example, if someone subscribes to my Free email course, then they are sent the email sequence of the course, they are sent a welcoming email and they are automatically subscribed to my newsletter. Yes, with ConvertKit you can also create landing pages. If you want to be able to create landing pages without investing to another system, then ConvertKit is perfect for you! 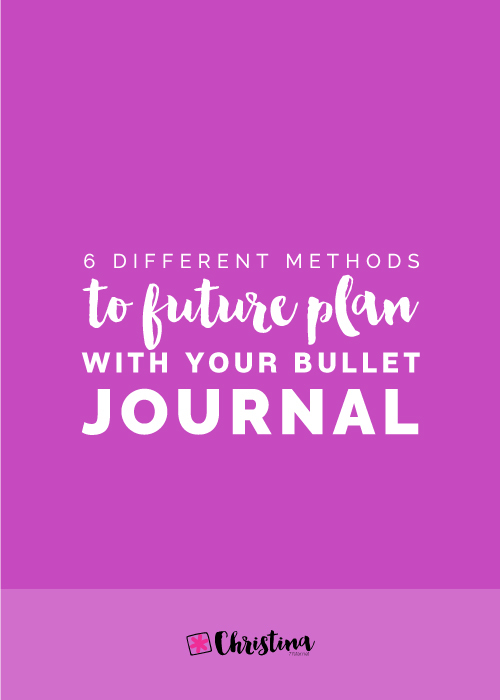 You get lots of options that you can personalise and make your own. 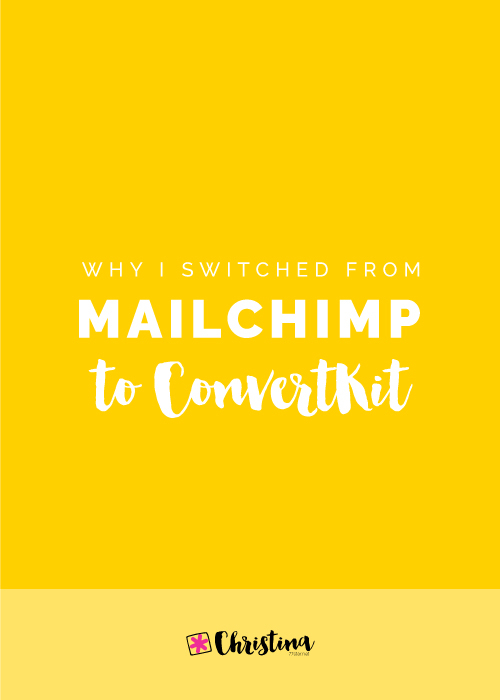 If you are looking to move from your current email service provider, or you want to take your email list more seriously, then I would definitely recommend giving ConvertKit a try. I’m very happy with the service and it has helped me to take my email list to the next level. If you have any questions, I’d love to help. You can leave them in the comments below. What email service provider are you currently using?